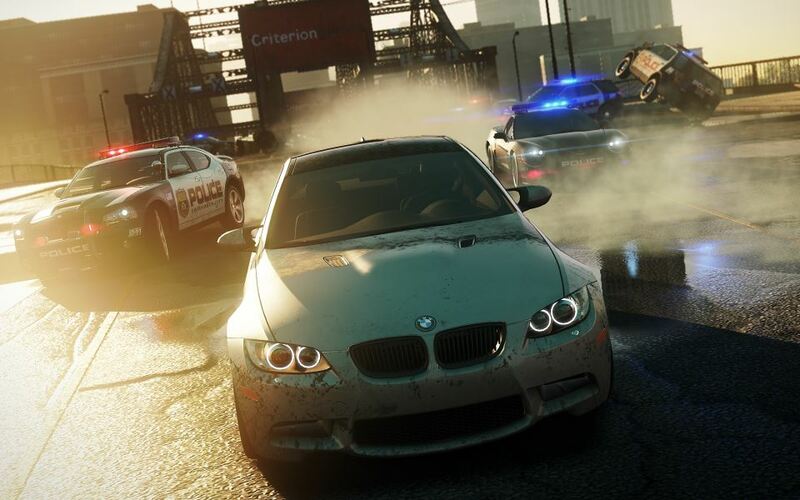 IT’S OFFICIAL: The next Need for Speed will be Most Wanted, developed by Criterion! Here’s the first screenshot! Good news for portable device users! Today we integrated Tapatalk. It was a request actually. Link to topic: Good news for portable device users! Ubisoft announced that Far Cry 3 will be released on November 29 in EMEA (Europe, Middle East, Africa) and on December 4 in the U.S. Far Cry 3 will be available for X360, PS3 and PC. As usual, the reason of this delay is that Ubisoft needs more time to further polish it. Adobe announced its ending Flash Player support for Android. Users of Android 4.1 handsets will not receive Flash support, and as of August 15th, the company will pull the Flash Player plugin from the Google Play store. More details at Adobe.